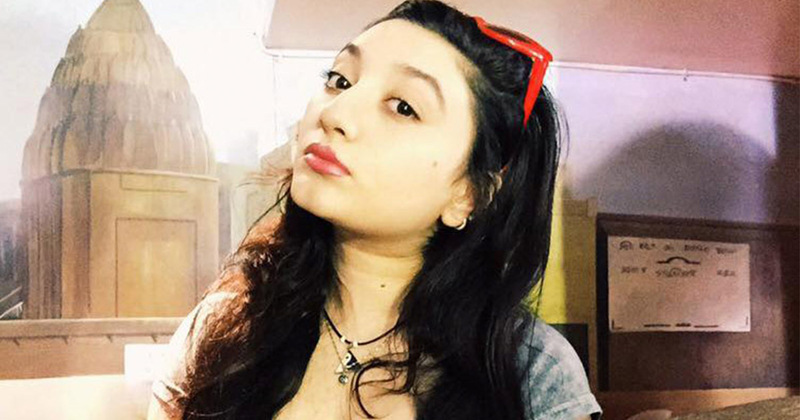 A furious second year is taking her uni to court for being “discriminated” against. 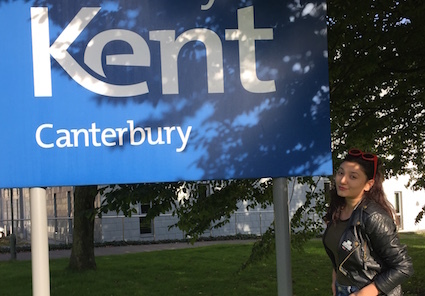 Nigar Badullayev, 19, is taking Kent University to the High Court after claiming unfair treatment because she is classed as an international student. 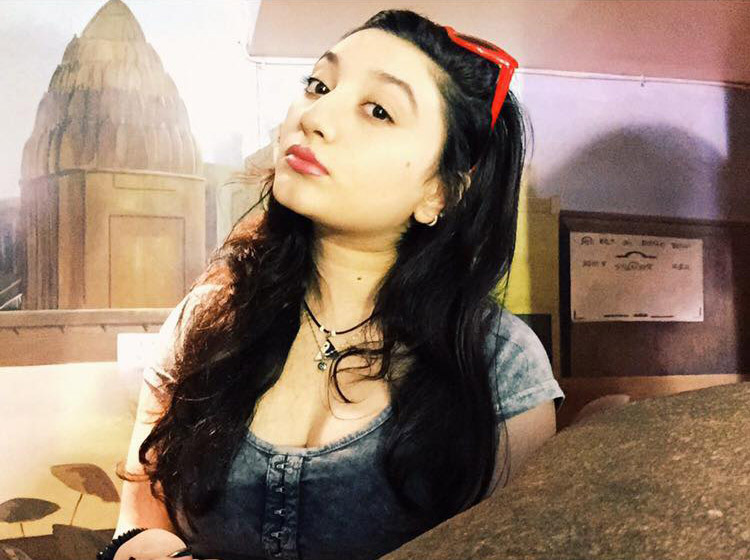 The Drama and Theatre student fled Azerbaijan because of war crimes back in 2009, and has since been granted the right to remain by the UK Government. 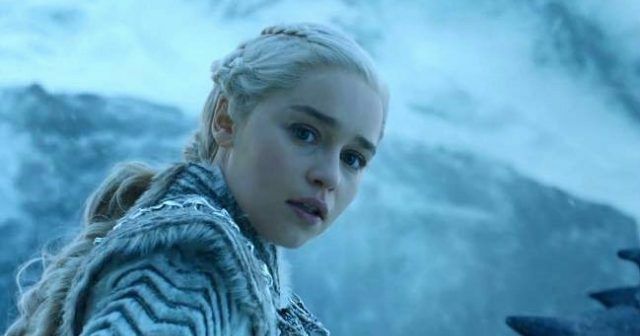 But because the uni class her as an international student she claims she has unfairly been forced to pay £15,000 a year fees – even though the government allegedly considers her a home student. Nigar told The Tab: “This case could mean the difference between achieving my dreams, and getting by on the dole”. She added: “I have been put under extreme emotional stress and pressure due to the whole situation. “I feel victimised and discriminated against. Kent University clearly are not concerned about my wellbeing. Despite the strain the fees have been put on the Nigar still managed to achieve a 2:1 as a fresher. 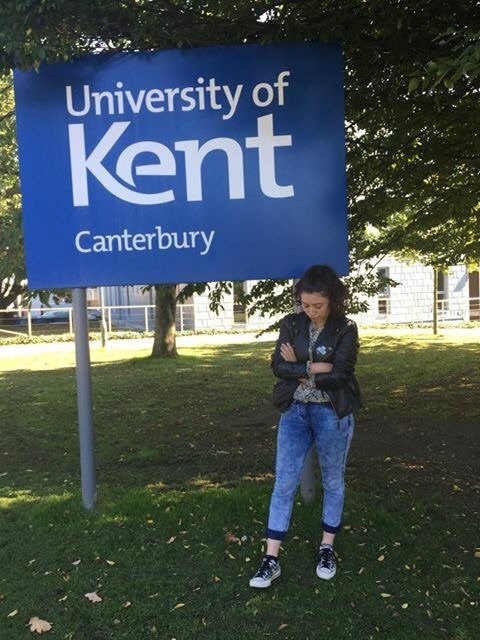 Nigar is hoping to raise £2,000 in order to fund her court case against Kent University through a fundraising website. She hopes to be a role model for “others like me” and wishes to help others with a “discretionary leave to remain” to be able to study as domestic students. Kent University have been approached for a comment.